Join us for an evening of learning industry secret tips on achieving ALTERNATIVE looks inspired by the runway and fashion magazines! 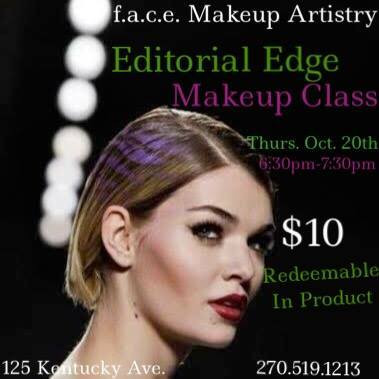 Tickets are $10 and redeemable in product being demonstrated! Purchase Ticket/RSVP here.